Dr. Evangelisti completed her post-graduate studies in Pediatric Dentistry at Boston University's, Henry M Goldman School of Dentistry in 2000, where she graduated at the top of her class. Over the years she has held faculty positions at Boston University’s Goldman School of Dentistry, Dimock Community Health Center, and Franciscan Children Hospital, training general dentists in the treatment of children and young adults. 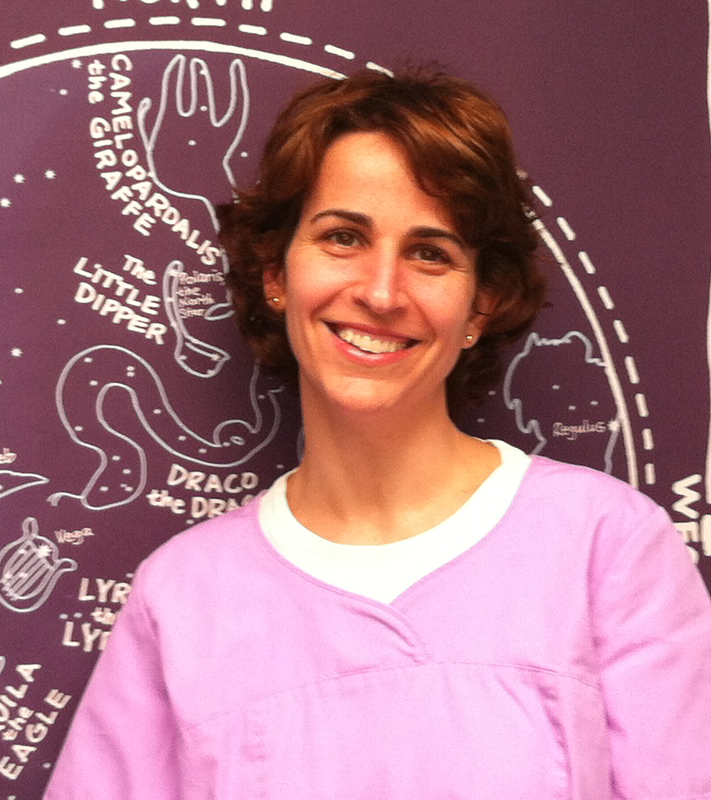 Dr. Evangelisti has been practicing in leading dental offices for over 10 years in the Boston area. Most recently she was an Associate in offices in Lexington, MA, and Peperell, MA, where, in addition to attending children and young adults, she had the opportunity to hone her skills in the care of special-needs patients. She has participated in several non-profit programs to help underprivileged young children with their dental health care. Her goal is to provide excellent dental care to her patients in a friendly and pleasant environment that's conducive for children’s cooperation and healthy development. Dr. Evangelisti is a member of the American Dental Association, The Massachusetts Dental Society, and the American Academy of Pediatric Dentistry. She serves the northern Boston metropolitan area out of her office located in Lexington, MA.